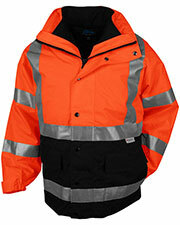 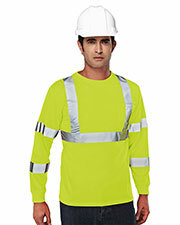 Safety clothing is generally designed with the industrial worker in mind. 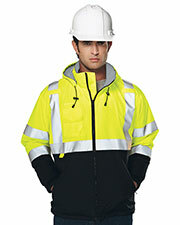 With Ansi compliant safety apparel, shirts, and jackets, you can be sure to do the job with confidence and security. 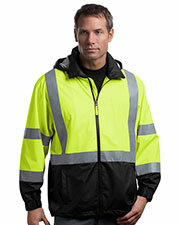 Choose from safety clothing for all climates and seasons; from fleece pullovers to durable vests, no job is ever too difficult that it can’t meet safety standards for its workers. 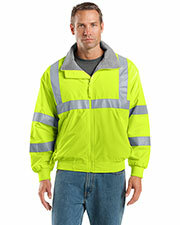 Affordable safety apparel wear is perfect for every job-site, crafted from durable materials and fabrics that standout to ensure the safety of the wearers. 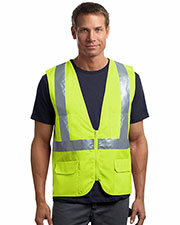 Make sure to check out all of our safety apparel wear collections on Gotapparel.com at conveniently low prices so that you can easily outfit your whole operation. 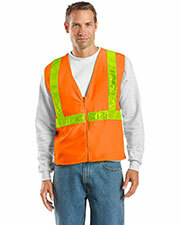 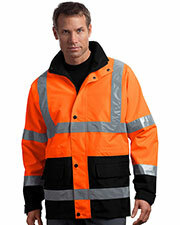 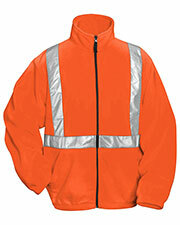 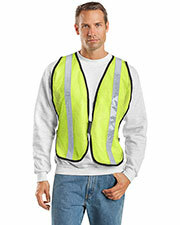 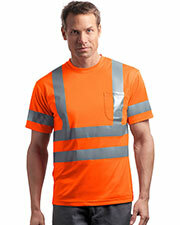 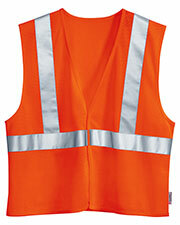 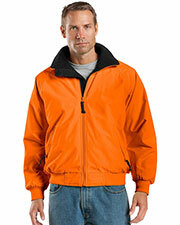 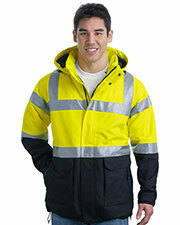 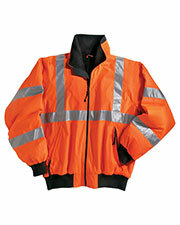 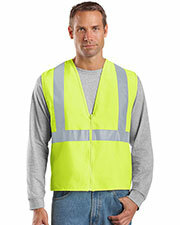 Affordable safety apparel is a necessity for any worksite to function appropriately and safely. 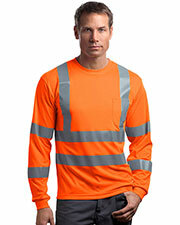 Our selection of safety wear include short sleeve t-shirts, long sleeve t-shirts, hoodies, jackets, vests, and polo shirts in an extremely wide variety of bright colors suitable for high visibility in potentially dangerous work zones. 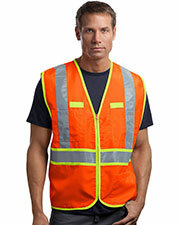 High visibility is especially important for workers along busy roads and areas, where being seen as soon as possible is of the utmost importance. 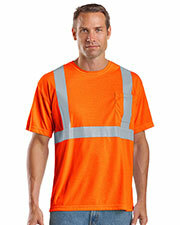 Find numerous safety apparel in our sections on t-shirts, work wear, outer wear, and reflective wear at economical prices and discounts.